The Lucky Level | Hoagyland! 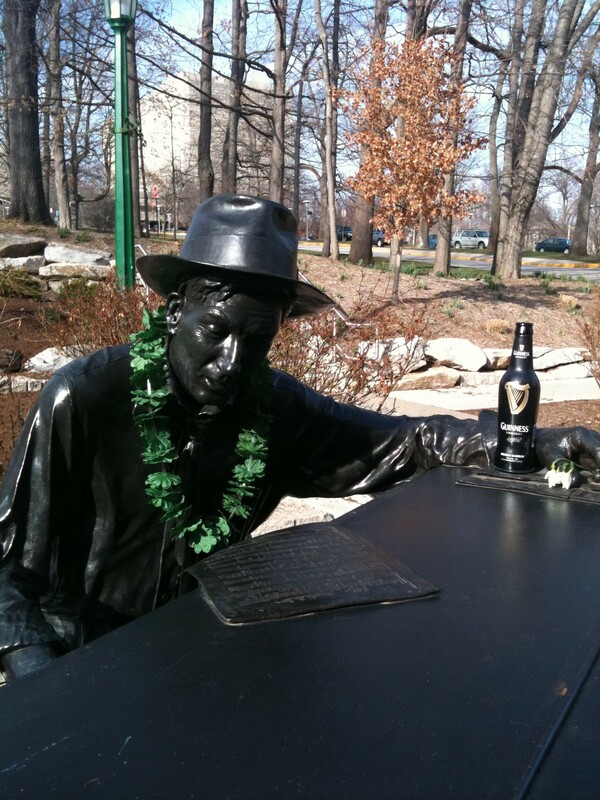 Hoagy celebrates St. Patrick's Day! Thanks go out to Brandi for submitting this.